The pleasure of being off road, crossing small rivers, old tracks or just swimming and relaxing near crystal lakes and clean rivers, probably will make this day the most memorable of your holidays. Come with us and let the "Deep Algarve" seduce you. 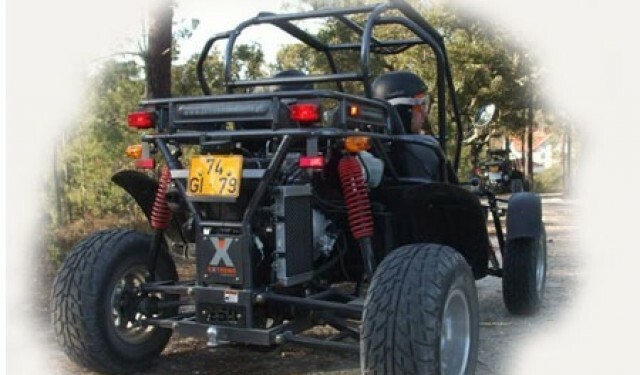 We guarantee a day full of adventure, emotion and fun. 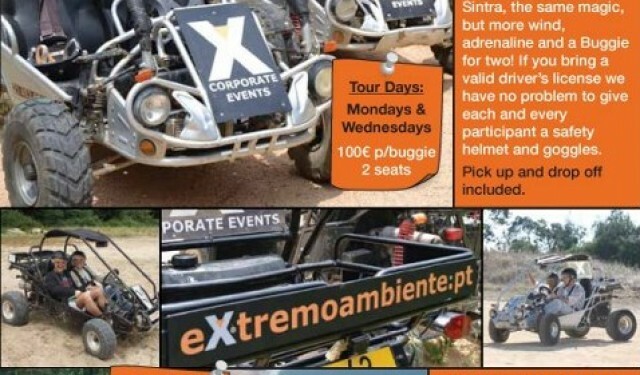 A combination of the two most spectacular excursions in Algarve. Lunch included. 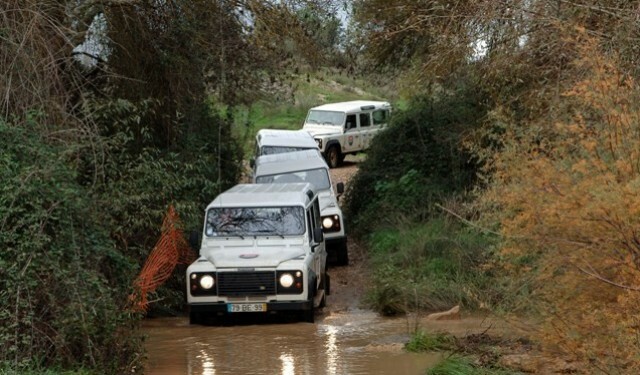 The participants set off in a jeep on a merry discovery trip through the interior of Algarve. In hillside they may sample fresh fruit and honey, take a dip in a crystal-clear river and taste the traditional fire-water of "Medronho". Crossing timeless villages they get in touch with the typical life in Portuguese countryside. After a delicious and abundant lunch we head to the coast where the travelers aboard on a splendid boat from where, beside the breathtaking desert beaches and the impressive grottos one can occasionally witness dolphins, turning the day into an unforgettable experience. Off course lunch is included and the return to the hotel is in Jeep. Excursions cancelled within the 24 hours before departure are not refunded. Extreme Ambiente in no case can be held responsible for any loss or damage of client's belongings during excursion. 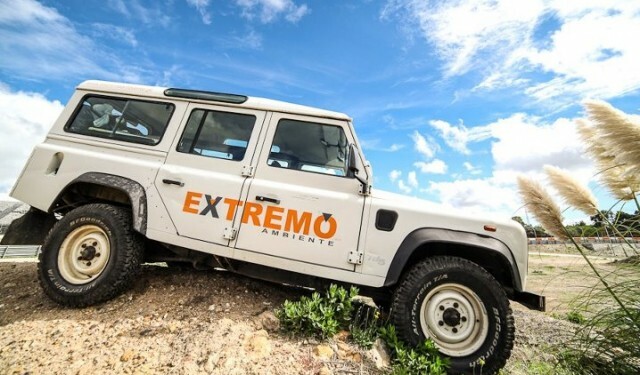 In case of excursion being organised through other Operators, Transport companies or any other organisations, Extreme Ambiente cannot be held responsible for any resulting damage as acting as intermediary between clients and named suppliers. Any disputes upon this contract will be exclusively solved in the Court of Cascais, according to the Portuguese Law.